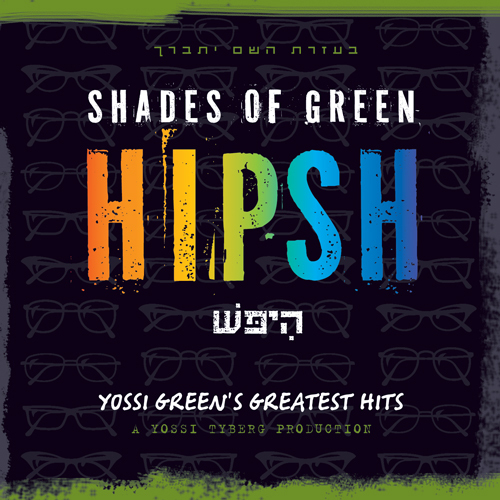 The new Shades of Green: Hipsh is now available online for download and will be in stores over the next couple days. You can download it now, 13 tracks plus a brand new song, Always On Call, a Hatzalah song performed by Michael Ian Elias, produced by Mo Kiss in the style of 8th Note. Download the album, plus the full PDF booklet by clicking here.